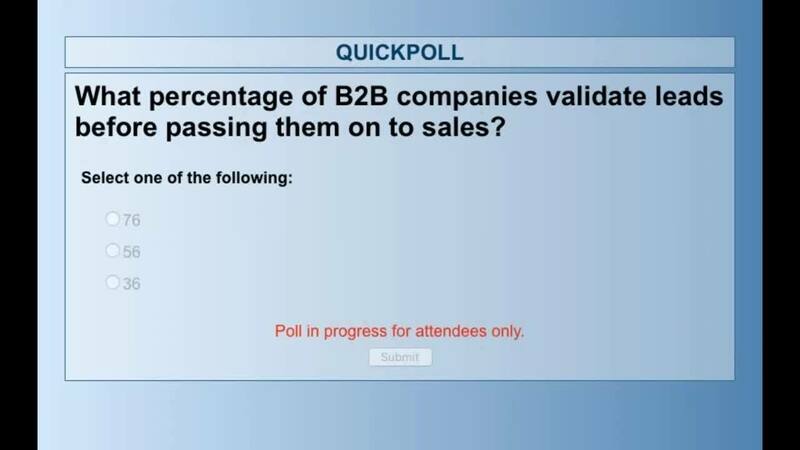 Consistent B2B sales come from aligning sales and marketing. 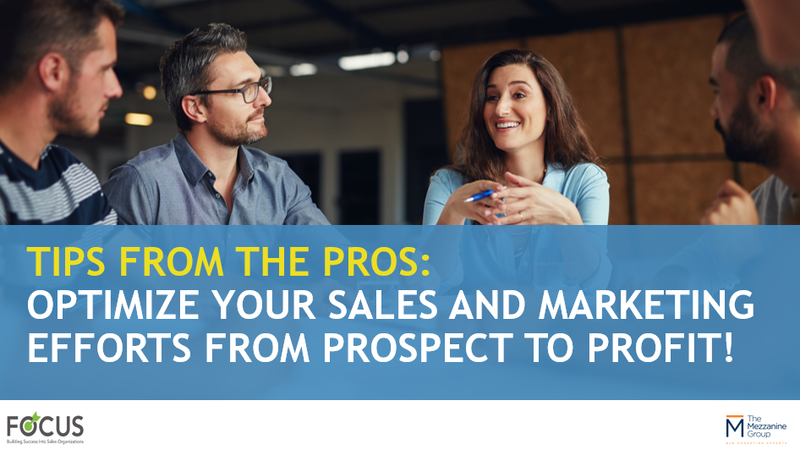 Watch this webinar to learn how to generate high-quality leads, structure your pipeline with MQLs and SQLs, and turn leads into sales-ready opportunities. 1. How marketing and sales can guarantee results through partnership. 2. Why you should never give sales unqualified leads. 3. The difference between MQLs (Marketing Qualified Leads) and SQLs (Sales Qualified Leads) and what they mean to closing sales. 4. What you need to do to generate high-quality leads & turn them into warm, sales-ready leads.